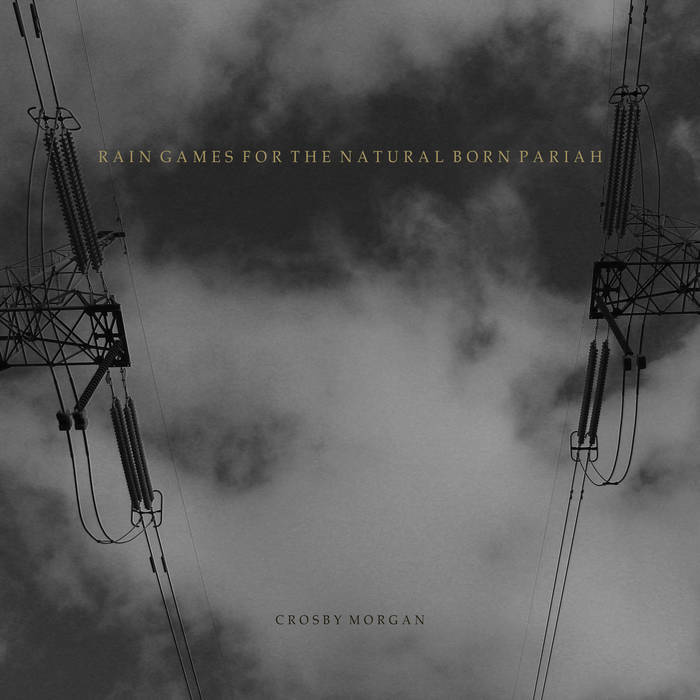 [Album of the Month] CROSBY MORGAN - "Rain Games for the Natural Born Pariah"
Los Angeles singer songwriter Crosby Morgan brings her adept arrangements and powerful voice together in this exceptional experimental folk EP. Rain Games for the Natural Born Pariah blends folksy acoustic guitar textures, soaring vocals and artistically woven ambient components to create hauntingly beautiful audio works that defy time and space. In No Pain, a simple, picked-out guitar and carefully placed aural elements provide an earthly background which Crosby Morgan paints her smooth vocals across. She then records repetitions and harmonies that call, respond, and reflect with each other. In Rain, reversed guitar and looped vocals pull the listener into the track, which opens up into a grand, reverberated verse. Teacher is a guitar waltz with a soulful, harmonized vocal. On each selection of the album she exerts a control over every note, intonation, and echo - creating a stunning sound that invites leaning forward to absorb it fully. Though short, Rain Games for the Natural Born Pariah takes the beautiful work Crosby Morgan did in her previous release Patrons of Silence, and pushes her music to another artistic level, leaving us with a startlingly beautiful musical experience. Newer PostDIAMONDSTEIN & SANGAM - "The Ocean Between Us"
Older PostKUROKUMA - "Dope Rider"